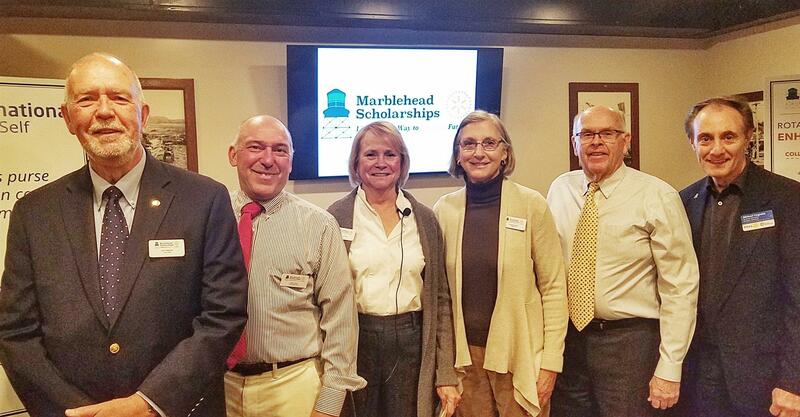 The Rotary Club of Marblehead Harbor is Awarding Scholarships Worth $18,500! The Enhanced Scholarship and The Fraffie Welch Scholarship are for students seeking a two or four year degree from a college or university and will be awarded on the basis of need. Application Deadline is April 1, 2019. The 2nd Chance Scholarship for those seeking to improve their employment by enrolling in a certificate course or similar program. Application Deadline is July 15, 2019. Do you know someone who might benefit from a scholarship? Please feel free to share this information with them. The Big Toe Plunge was a great success! 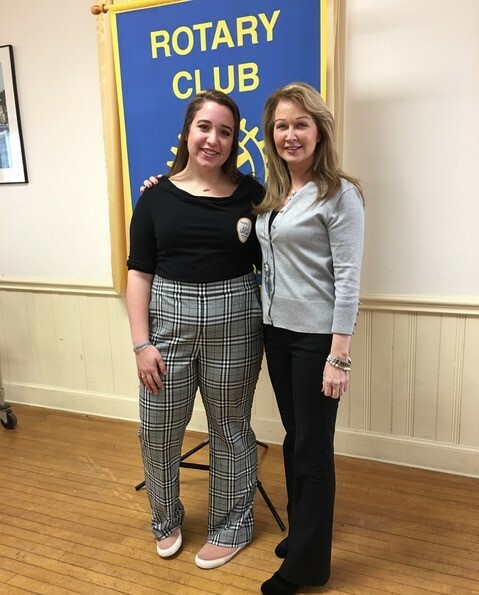 Marblehead Interact members and Rotarians came out in the chilly weather to help raise money to eradicate polio. It's never to late to help end polio by making a contribution. Club President Mike Cognata and Molly Williams taking the Big Toe Plunge!